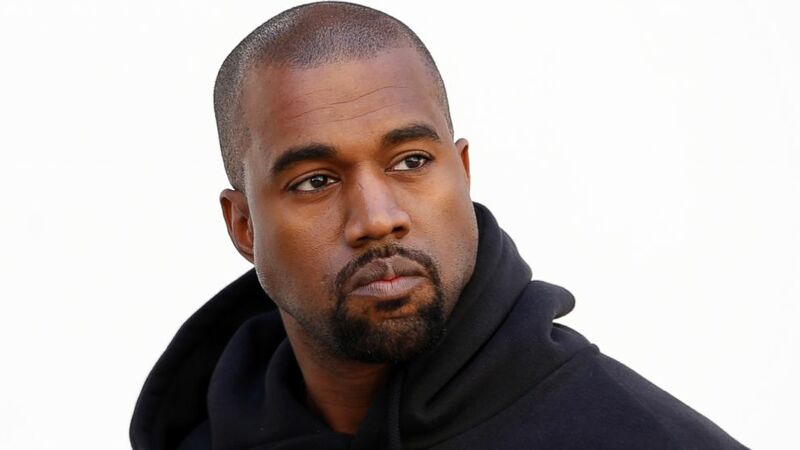 HAWT TALK WITH TOSAN: Kanye West is broke? That's what the rapper posted on Twitter. Awww no wonder he wears tattered clothes.